Ghana beaches are some of the world's most untouched beaches, pristine clarity in the water, white sandy beaches, and they are located right around the corner, anywhere down south Ghana. 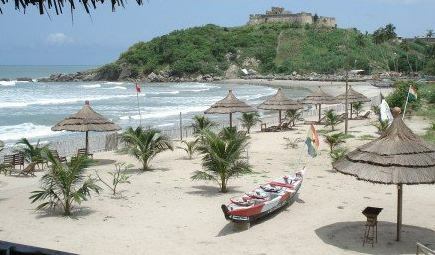 Read some genuine reviews about Ghana Best Beaches and some Ghana Travel Stories from our readers. If you need crystal clear water to snorkel or dive, to see underwater marine life, this is the place to go. This is just a portion of what Ghana beaches has to offer. With many attractions from wildlife sanctuaries, to the enormous amount of different kinds of species of birds, it makes it a perfect place to relax the mind and the body. There are so many things you can do from riding a sea doo(ski jet) to taking a lift on a sea turtle. 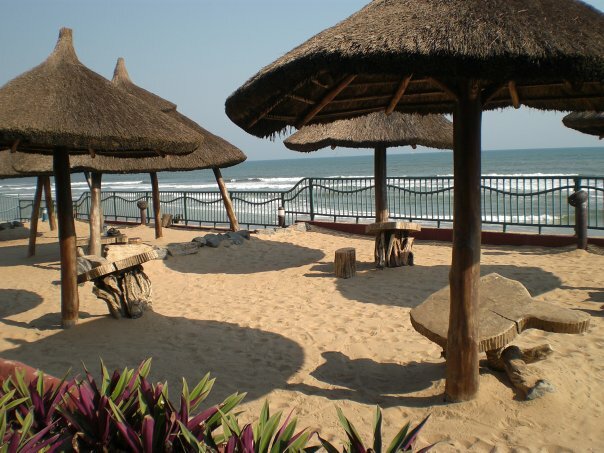 Many of the beaches in Ghana have five star hotels, accommodation that you will not find anywhere else at great prices. If Accra is your destination or just a pit stop, you would want to explore some of our finest hotels in Accra. The hospitality that you will receive will be like no other. Everybody is treated with warmth and care. Every Sunday there is a huge event with music stars, both local and foreign performing live. Food and drinks of all kinds can be ordered right away at the bars and restaurants scattered along the entire beaches. Single or with your loved one, this is a paradise for everyone, from kids to adults to older people. 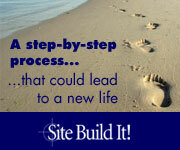 There is something for every one and at the fraction of the cost of some of these other resorts and beaches. You will leave this country with a new found respect for Ghana and I guarantee you will recommend this site for future reference on the many things that Ghana beaches have to offer. As you walk along the beaches, you will see magnificent architecture, hundreds of years old, something that cannot be explained without seeing it, its just beautiful. As the day comes to an end, sit down in a bungalow or a hut with a cool coconut drink or a mango margarita, and watch one of the most beautiful sunsets you will ever see in your life. Trust me, it will be worth the trip in itself. If the real estate you find along the beaches interest you, there are business offices right there in the resorts to cater to all your questions. something that, not many people in their life will see. Come explore Ghana beaches with me, don't take my word for it, see for yourself. 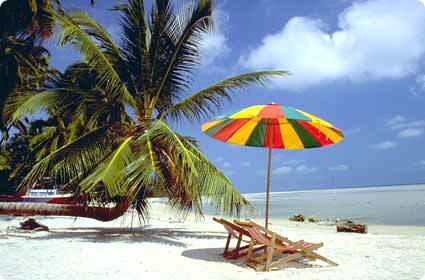 So which of the Beaches in Ghana is your Favorite..........? Also close to the ports of Accra-Tema are these magnificent beaches, second to none. As you travel along the coastal belt of Ghana, more virgin beaches are situated at vantage points close to hotels and public amenities. 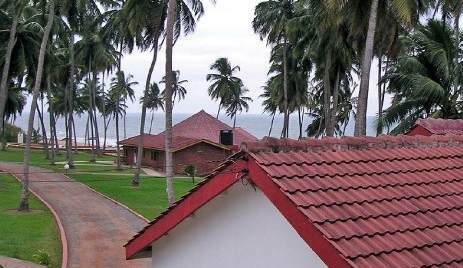 Some of the well known ones include the White Sands Beach in Winneba and the Elimina Beach Resort and Hotel in Cape Coast, both in the Central Region. In the Western Region, the Atlantic Beach and Hotel and the Busia Beach both in Sekondi-Takoradi are some of the beaches in Ghana you don't want to miss whiles you discover Ghana. I can go on and on....on, since there is more than I can write and more beaches sprung up every now and then. Ok, I'm done. Now it's your turn to come and see for yourself. You might also want to check some of the most interesting must see Ghana Attractions. More updates with photos of beaches of Ghana will be added soon so please do return for more.